Lions Tigers & Bears is an idyllic venue to host events. Each year, we host an array of family friendly events on our beautiful 93-acre property, including events like our Wild in the Country Fundraiser in the spring, our Spooky Campover in the fall and our Christmas Festival Fundraiser every December. Lions Tigers & Bears is also a great place to host your next event. Weddings, anniversaries, corporate parties and team building events can all take place on-site in one of our three venues. We can accommodate groups of 20 to 600 or more. An event at Lions Tigers & Bears will truly be an unforgettable experience that your guests will remember for a lifetime. 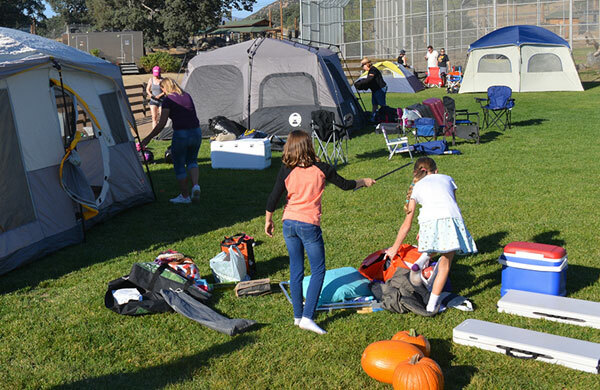 In addition to our Wild in the Country, Spooky Campover and Christmas Festival, we host other events throughout the year. Stay in the loop on our upcoming events by checking back often and subscribing to our E-newsletter.